To celebrate Small Business Saturday 2016, you can get the kindle version of my second book for free. My book is full of easy to apply tips for small business owners, covering many areas that commonly cause issues. “To read Power Climb is to empower yourself to earn more through learning more and gain greater enjoyment from the journey to the top. 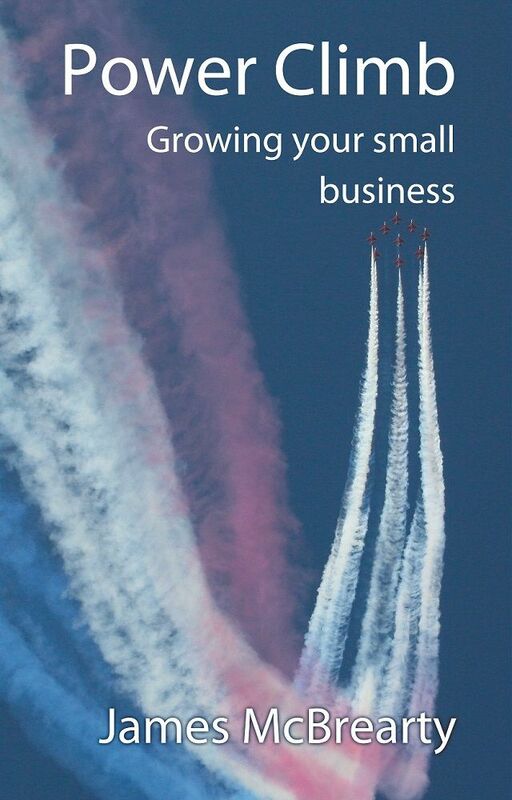 With this book, James continues the purposeful work he began with his first book, Chocks Away—helping small business owners achieve more by applying simple, affordable-to-implement tips that will propel business performance and free up time to enjoy other areas of life outside of business.